We took down a massive cottonwood the other day. 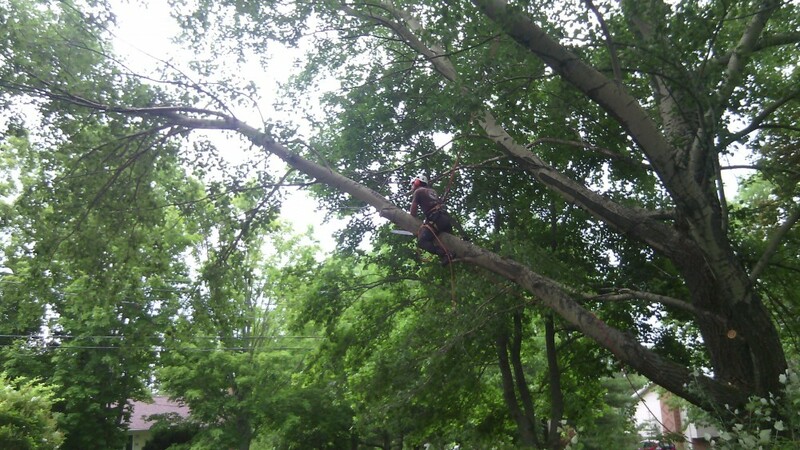 This was one of the largest trees we have ever tackled. It was a great opportunity to work with the help of a crane. Everything went great and the homeowner doesn’t have to live in the shade anymore.